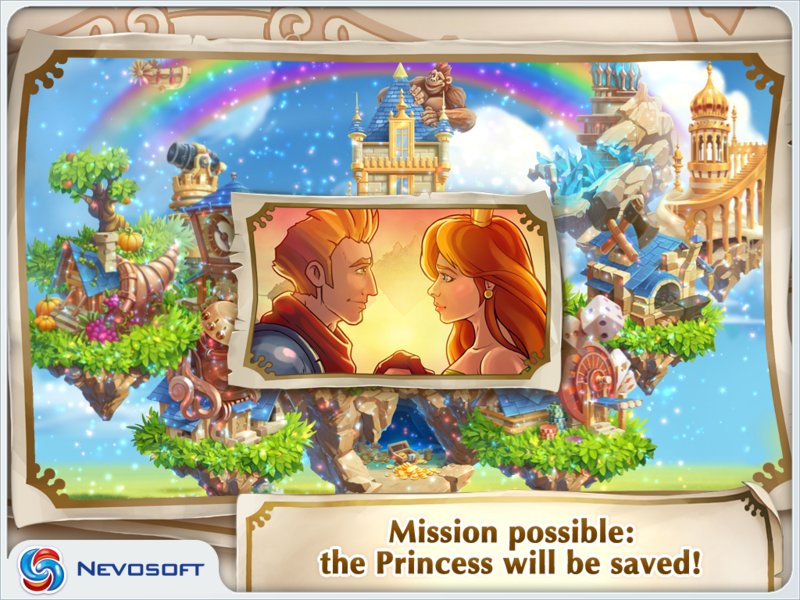 My Kingdom for the Princess IV from Nevosoft Now Available for iPad on the App Store St. Petersburg, Russia, September 18, 2014. 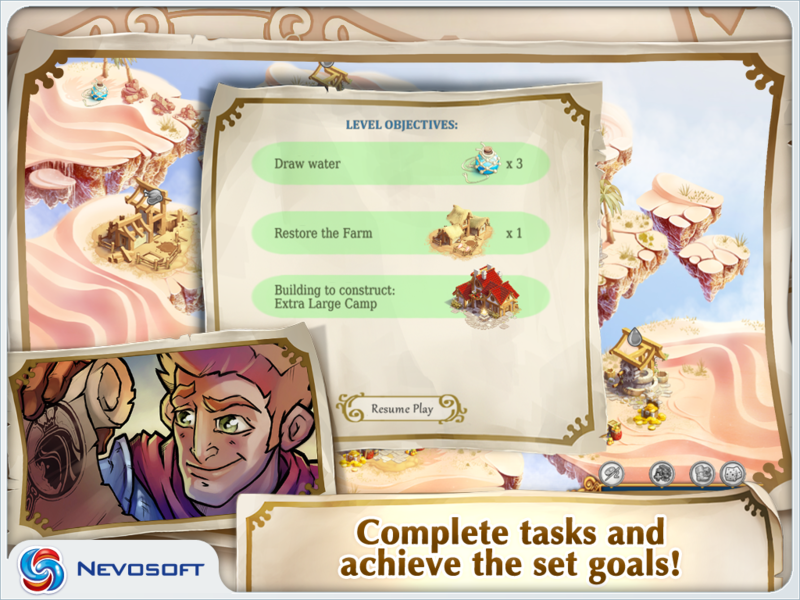 Nevosoft, a leading casual game publisher and developer in Russia, is pleased to introduce a new game for iPad called My Kingdom for the Princess IV. 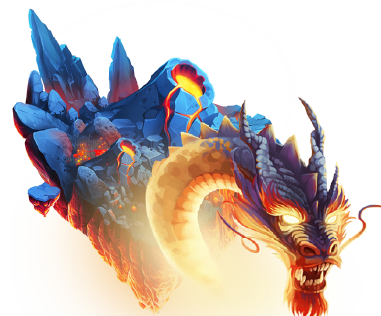 This game features an unusual meld of the strategy and time management game genres. 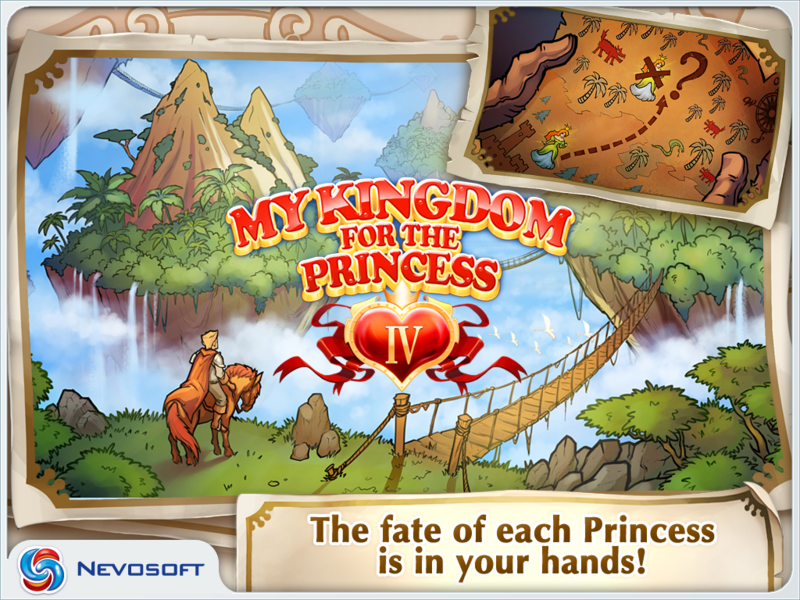 It is the long awaited sequel to the series of games “My Kingdom for the Princess”. On a plot the King has appointed Prince Arthur as chief of the Royal Service for Rescuing Lost Princesses. The service is in great demand as any princess must be kidnapped by a dragon, bewitched by an evil sorcerer and rescued by a handsome prince at least once in her life. 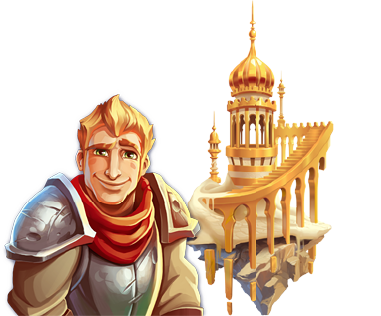 To deal with all of the quests, Arthur will need his courage, ingenuity and most importantly, your help! 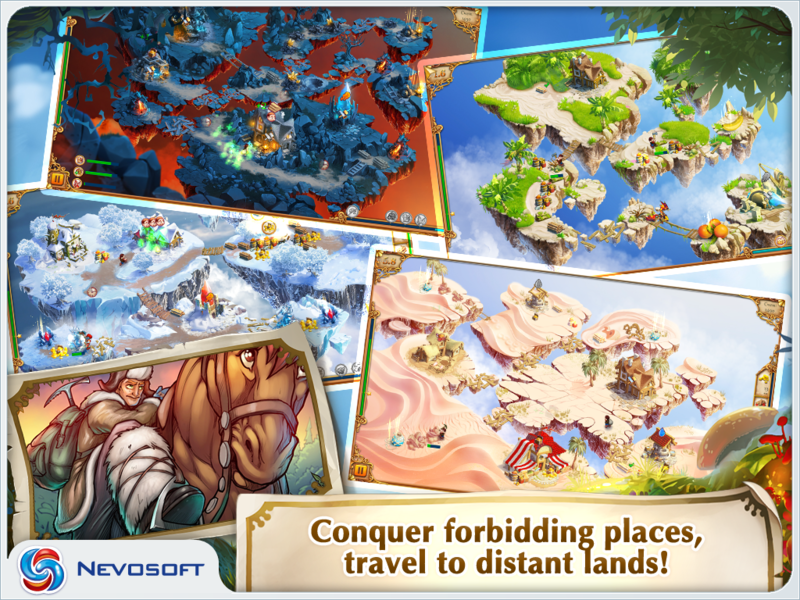 Key features: - Special effects and five unique sky kingdoms - Beautiful cinematic comics and hilarious plot - Bonuses, enchanting music and trophy castle App Store link for iPad: http://bit.ly/MKFTP-hd Info page: http://iphone.nevosoft.com/games/my-kingdom-princess-iv Press-Kit: http://iphone.nevosoft.com/games/my-kingdom-princess-iv/presskit About Nevosoft Nevosoft is a leading casual game publisher and developer in Russia and Eastern Europe, based in St. Petersburg, Russia. It delivers downloadable and online entertainment software for various platforms, including iOS, Android, WP 7, Windows, and Mac. 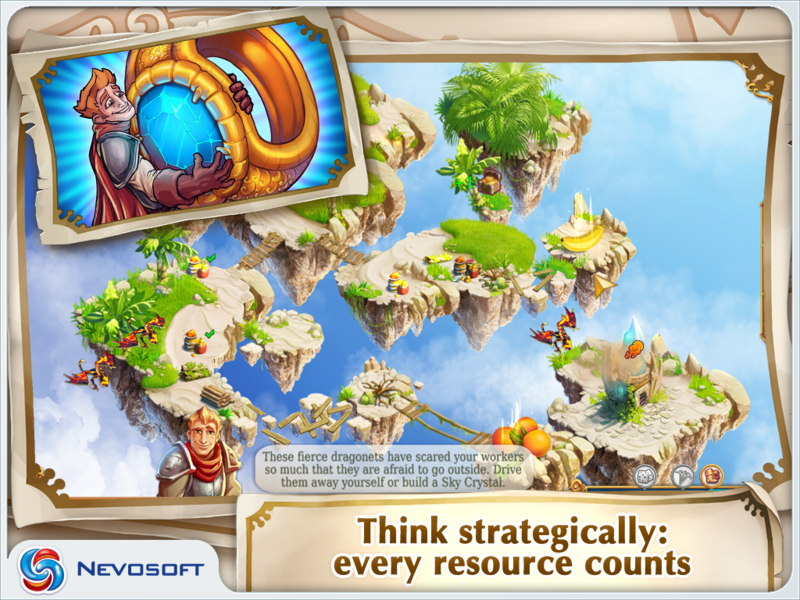 Nevosoft was founded in 2002 and is internationally renowned for its bestselling, award-winning games like My Kingdom for the Princess I, II & III, LandGrabbers, Pioneer Lands, Supercow, and about 40 others.